This is an example Three Columns ( Content, Secondary Sidebar, Primary Sidebar ) layout page. 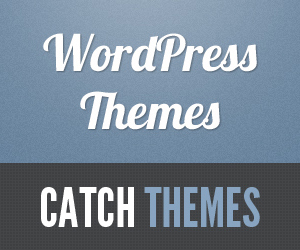 You can customize through “Appearance => Customize => Theme Options => Layout Options” from your WordPress Dashboard. Further, you can select custom layout for individual page and post though “NepalBuzz Options => Layout Options” meta box below the post and page editor.